After delivering some impressive performances for the big budget Toyota team last year, Timo Glock will face some totally different experiences in 2010 as he bids to haul Virgin Racing up the grid. 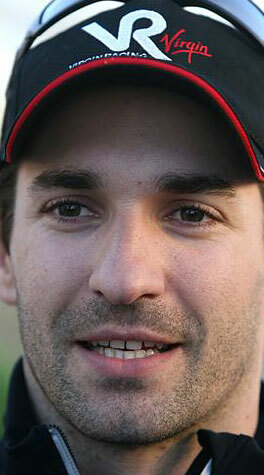 Glock rejected overtures from manufacturer teams to throw himself in with the new team. And, although he is not expecting instant results, he is ready to do all he can to help move it forwards. Very laid back, and a big team player, Glock is perfect fit for Virgin Racing.